Proud MamaPattz taking his pic. So sweet! Inside the theater. 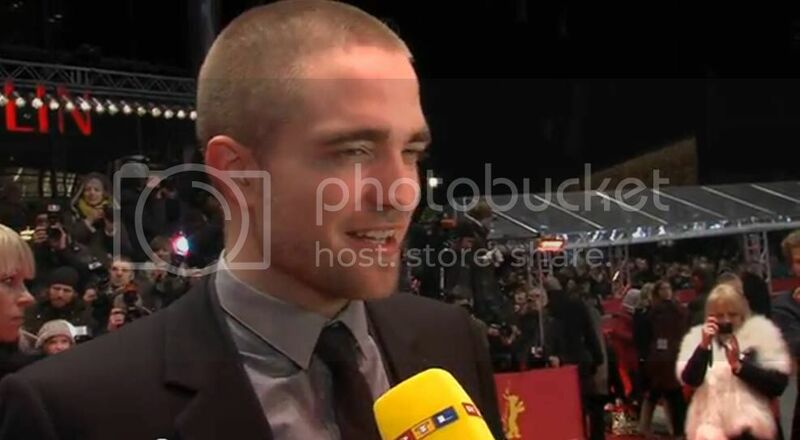 "Where's your hair, Rob?" Lady in red is the film's screenwriter, Rachel Bennette.